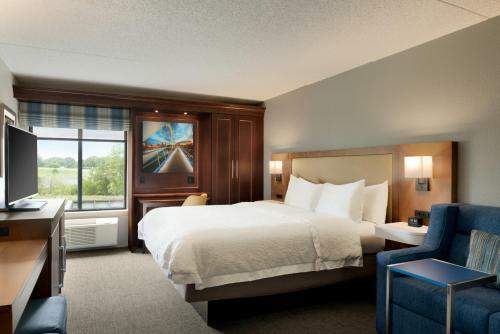 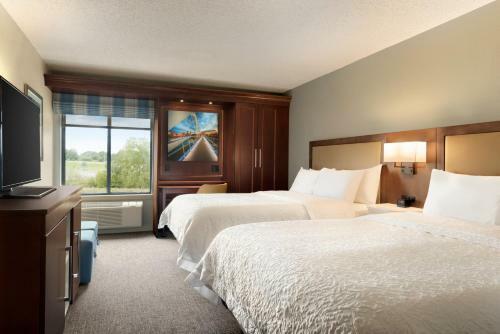 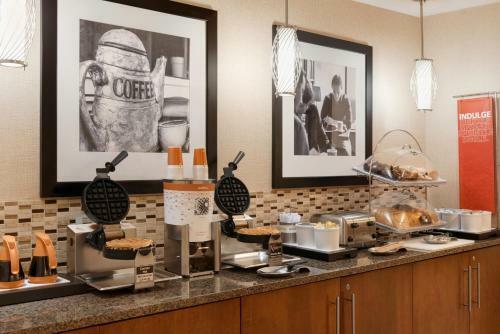 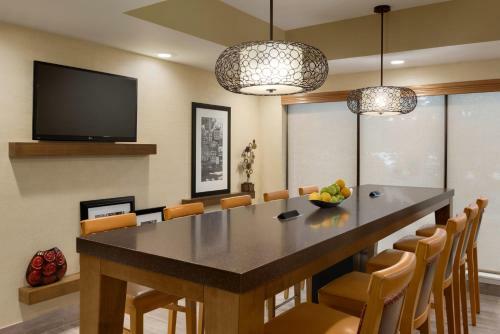 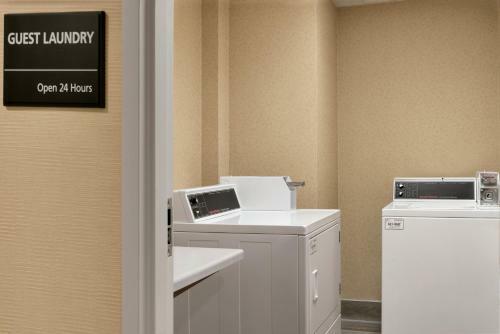 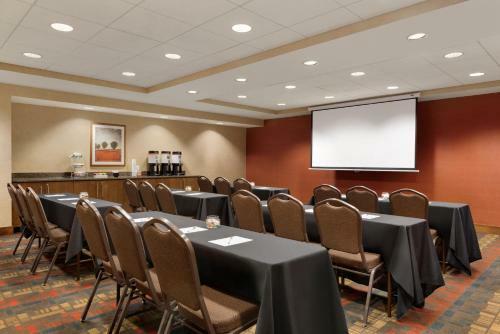 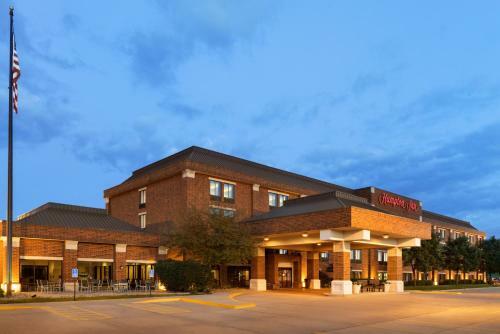 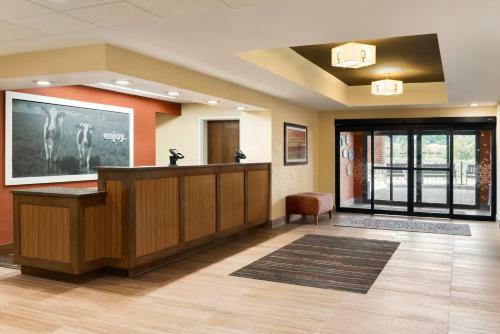 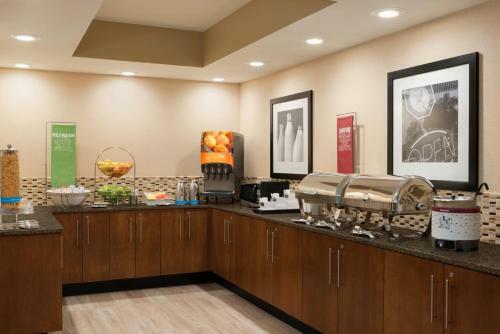 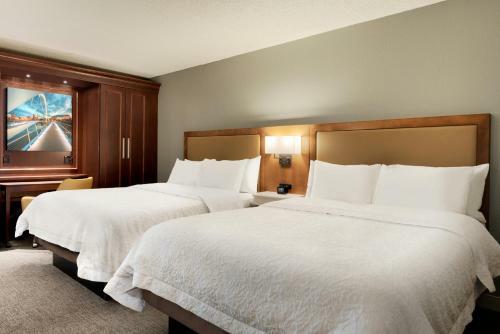 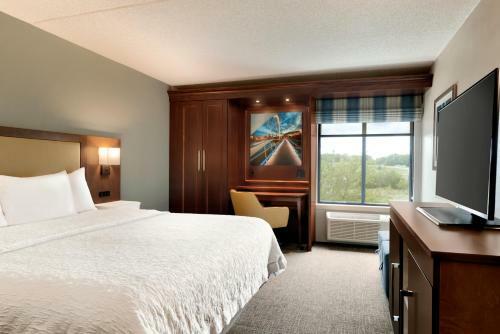 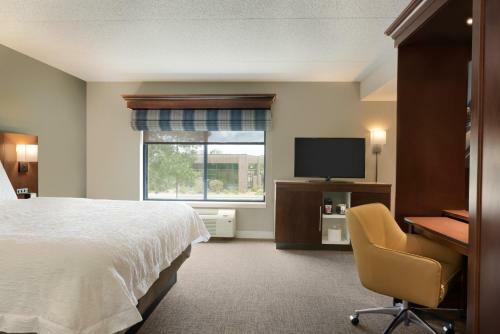 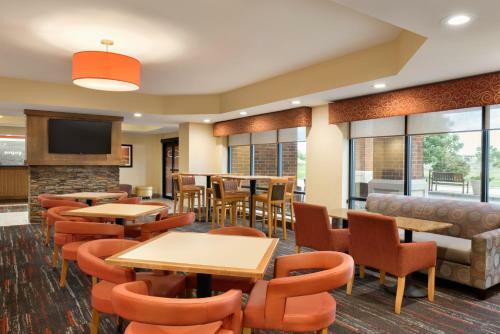 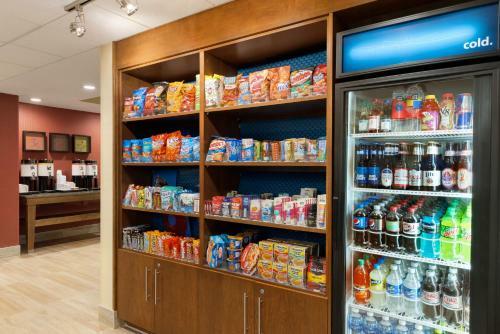 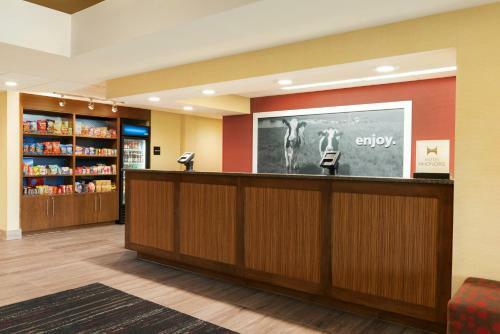 Placed off motorway I-80 and minutes from shopping centres, corporate offices and local attractions, this West Des Moines, Iowa hotel offers a free daily hot breakfast and modern in-room amenities. 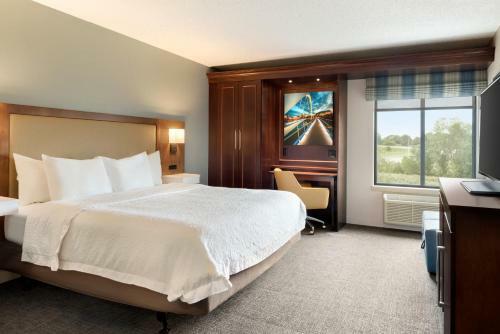 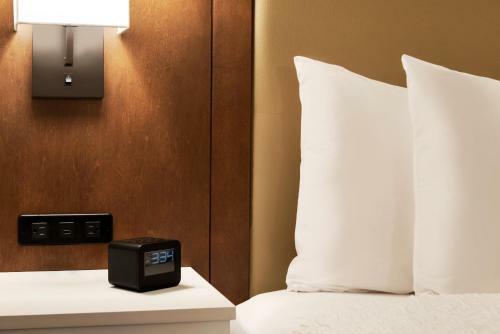 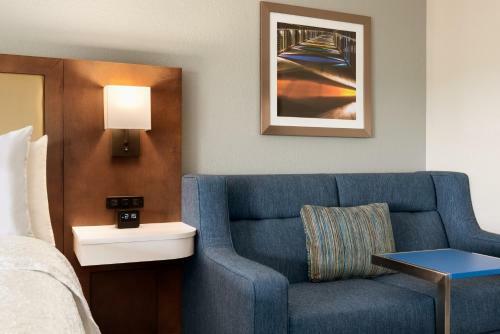 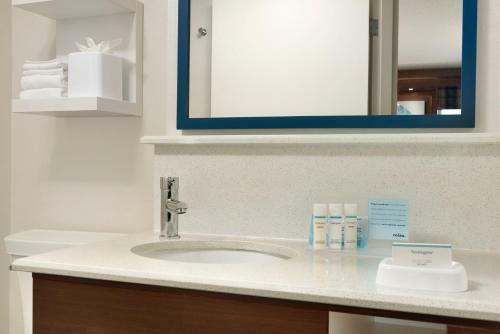 While staying at the Hampton Inn Des Moines-West, guests can enjoy a restful night's sleep on signature Cloud Nine beds. 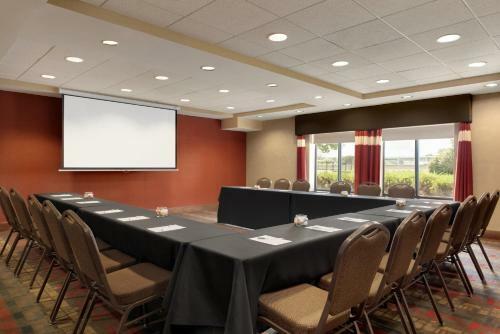 The hotel also offers a 24-hour business centre along with free wireless internet access. 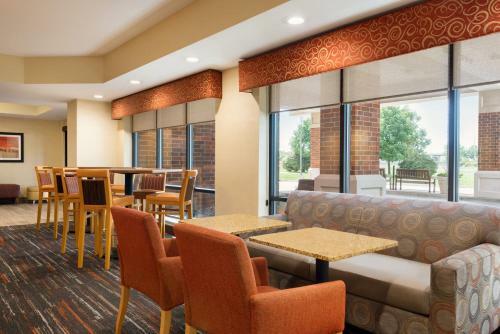 Jordan Creek Town Center, offering hundreds of shops and restaurants is only moments from the Des Moines-West Hampton Inn. 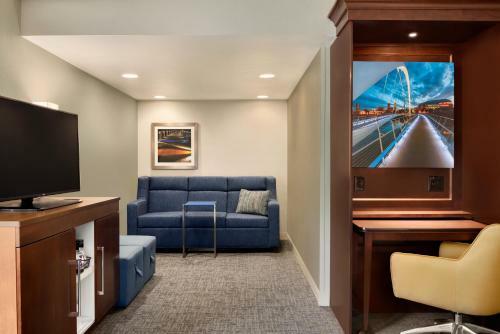 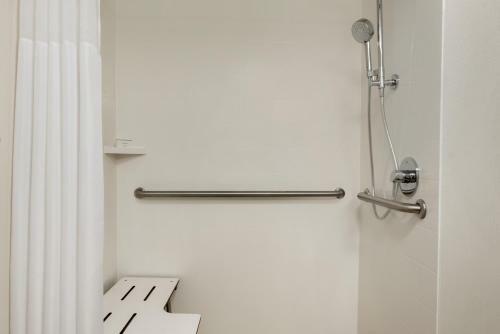 The offices of Citigroup, Wells Fargo and many more are also easily accessible. 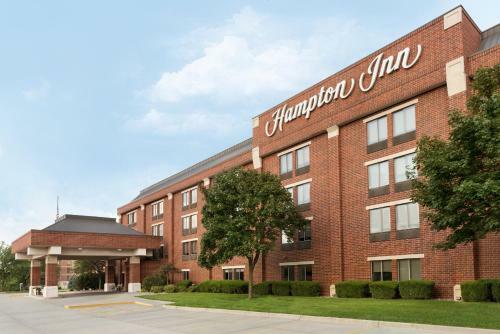 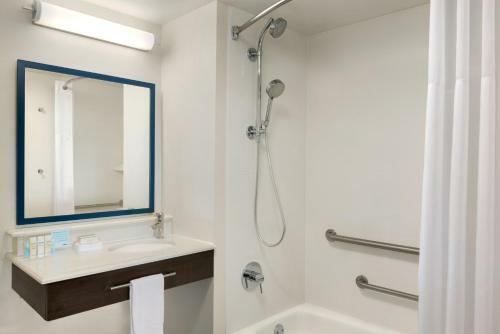 the hotel Hampton Inn West Des Moines Lake Drive so we can give you detailed rates for the rooms in the desired period.